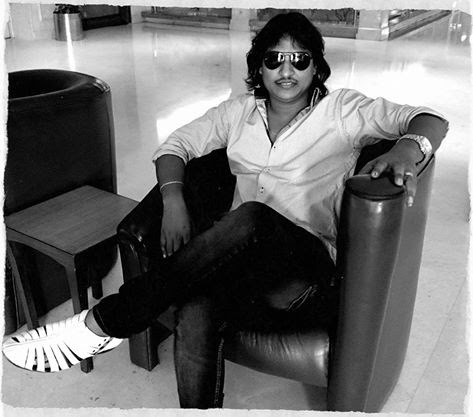 DANIEL RAJ was born on january 4-1974 in Andhra pradesh. He is the son of Raju allam, Daniel raj did his schooling from Sherwood Ludhiyana and Mumbai. His first job was in HOTEL as a waiter then he also worked as a DRIVER for INDIAN EXPRESS but his destiny had something else to offer and it was the journey to God's work.